Former Mozilla VP, Johnathan Nightingale, has called out on Google for what could only be termed as anti-competitive practices. In a Twitter thread on a somewhat unrelated subject, Nightingale said that during his 8 years at Mozilla, Google was the company’s biggest partner. “Our revenue share deal on search drove 90% of Mozilla’s income,” he tweeted. However, that doesn’t mean Google wasn’t involved in some underhand practices. “When I started at Mozilla in 2007 there was no Google Chrome and most folks we spoke with inside were Firefox fans,” Nightingale wrote. They were building an empire on the web, we were building the web itself. 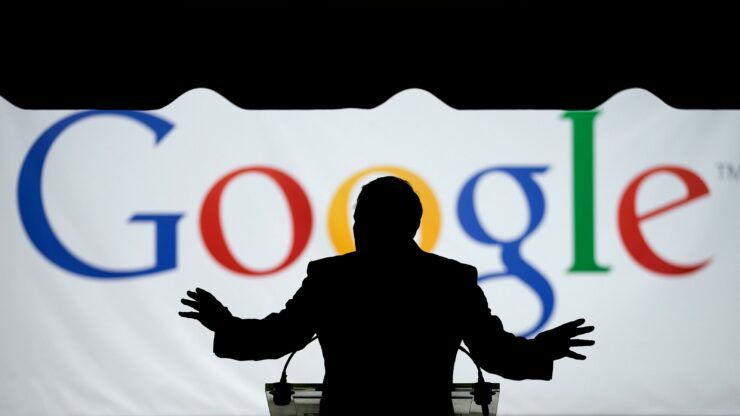 “I think our friends inside google genuinely believed that. At the individual level, their engineers cared about most of the same things we did. Their product and design folks made many decisions very similarly and we learned from watching each other. “But Google as a whole is very different than individual googlers,” Nightingale added. Nightingale wrote that for a long time, these oopses continued to happen. “Another accident. We’ll fix it soon. We want the same things. We’re on the same team,” were the responses Google offered. There were dozens of oopses. Hundreds maybe? This is not a thread about blaming google for Firefox troubles though. We at Mozilla wear that ourselves, me more than anyone for my time as Firefox VP. Nightingale was trying to use his experience with the Google-Firefox episode as an example of detecting the sustained pattern of “oops” that comes from Google to help people realize that the same would happen with Toronto’s contentious Sidewalk project (in collaboration with Alphabet’s Sidewalk Labs). However, the tweets have sparked conversations on how Google has done this repeatedly with not only other browsers but also with other search engines and mobile operating systems. Several watchdogs and activists have repeatedly called out on this behavior by both Google and Facebook (and in some cases, Apple and Amazon, as well). Have they become the new Microsofts?